"We need this type of players who have the soul of PSG, who embody the club," Tuchel of the PSG academy graduate. Paris Saint-Germain head coach Thomas Tuchel says he has informed Alphonse Areola he is in "pole position" to be his No 1 goalkeeper over Gianluigi Buffon. The French champions signed free-agent Buffon in July after he ended his 17-year spell with Italian giants Juventus at the end of last season. Buffon started the first three games of the season, however, Areola has since taken his place in the three matches following and it seems Tuchel has taken a liking to the Frenchman - who graduated from the club's academy. "Yes, I chose. The decision is not final but I told Alphonse that he was in my opinion in pole position to be number one," Tuchel told RMC Sport. "He comes from the training centre. PSG, that's all for him, and he absolutely wants to prove himself to PSG. PSG is everything to him. "This is a situation that must be respected and on which we have to capitalise. We must be proud to have players of this nature, we need this type of players who have the soul of PSG, who embody the club." When asked about Buffon's involvement, he continued: "We have a different situation with Gianluigi Buffon, a legend, an idol of Alphonse who is at his side. The two players have very strong personalities. "I'm sure Alphonse will not be good despite Gigi but thanks to Gigi. Gigi is not just a player on the bench, he's a player with a huge influence on the team every day." 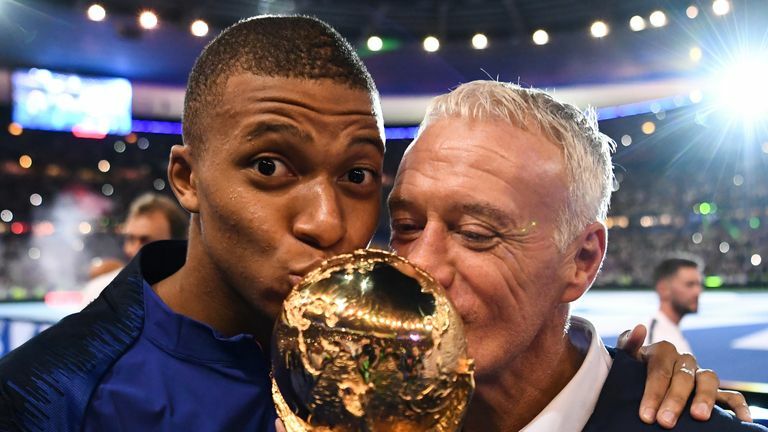 Watch World Cup winners France celebrate show off their dance moves! Areola was keen on a move to Chelsea in the summer, before they opted to sign Kepa Arrizabalaga from La Liga side Atletico Bilbao, according to Blues 'keeper coach Christophe Lollichon. 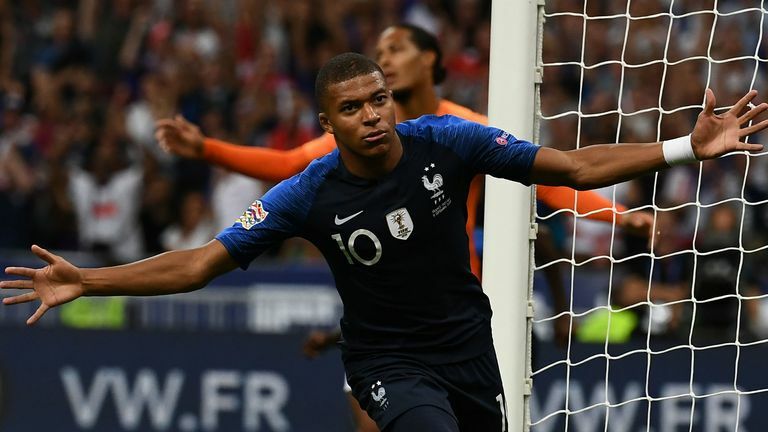 Areola made his France debut in last week's stalemate against Germany in their Nations League opener, producing a string of spectacular saves to keep the scores level. He also started against the Netherlands on Sunday. Pick your Sky Sports Six-a-Side team to win the guaranteed £1k jackpot. Klopp: Get to know the Liverpool boss!